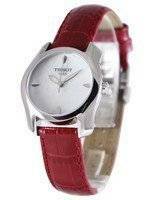 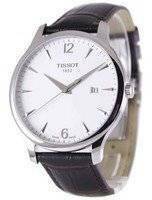 Tissot is a prominent Swiss brand in the horologiccal arena. 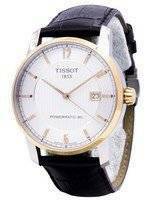 Sought after by every watch enthusiast, they are traditional innovators and takes this philosophy very seriously. 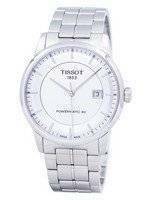 Tissot men's watches are borne out of this principle; therefore, all Tissot mens watches share consistent performance and reliability out of their novel and pioneering technologies. 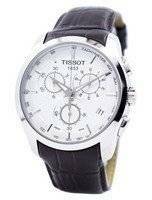 Tissot watches for men cover a diverse range; it’s an eclectic variety of luxury timepieces that are built sturdy to withstand the harshest of uses! 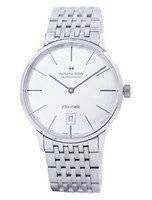 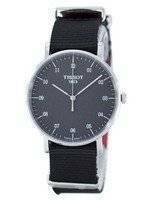 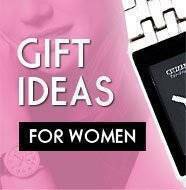 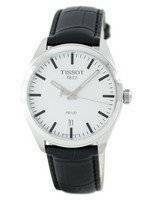 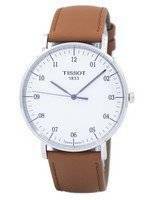 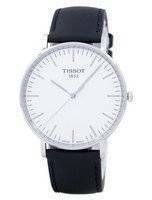 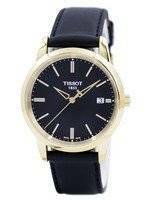 Genuine, all-quality, sporty and sophisticated products crafted to match your every casual, formal or serious needs, Mens tissot watches can be highly dressy to the extreme minimalist, depending upon your choice. 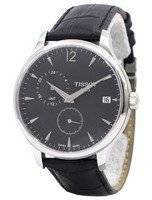 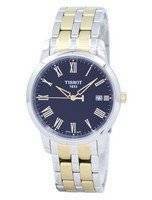 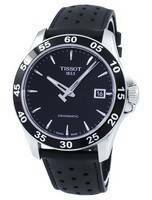 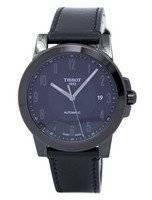 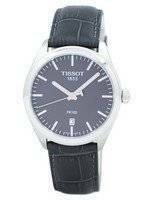 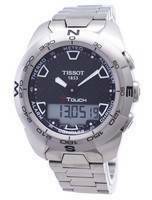 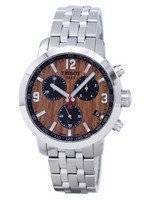 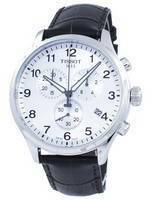 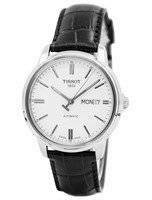 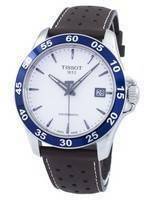 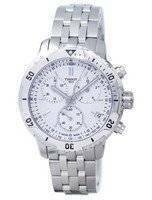 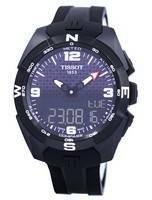 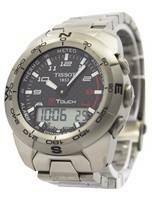 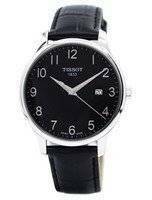 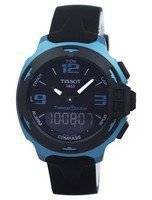 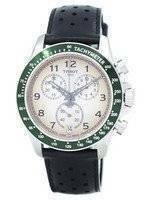 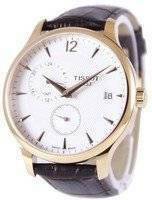 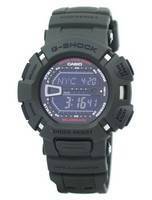 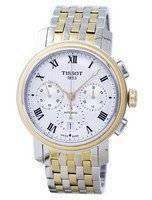 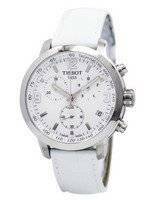 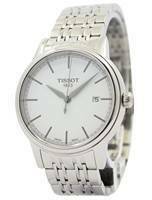 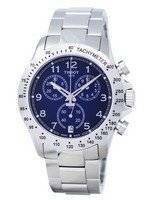 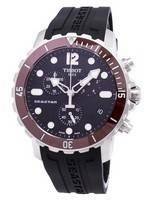 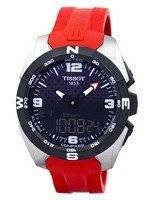 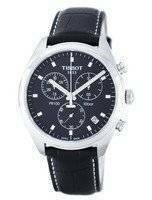 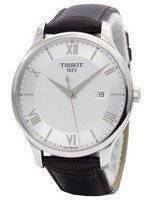 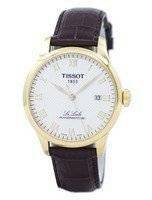 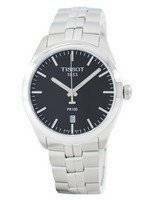 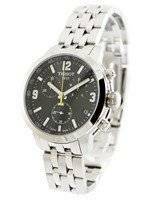 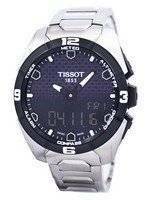 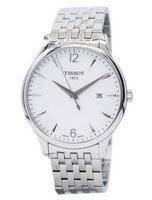 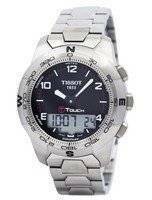 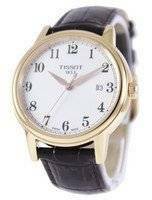 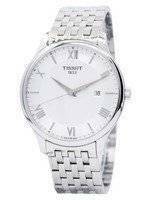 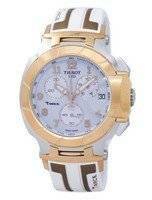 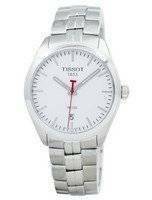 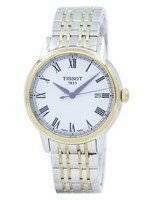 Mens tissot watches offer a broad category. 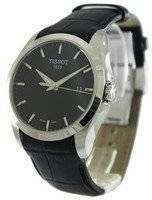 The chief advantage with every Tissot mens watch is its particularly stylish features and a wide array of related functions. 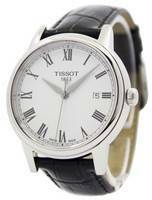 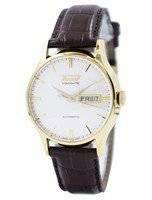 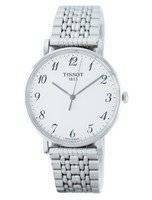 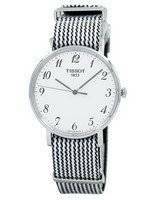 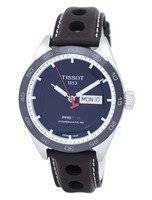 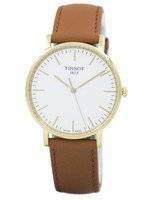 Tissot is renowned for catering equally to different styles and so far has kept a wonderful record in that department. 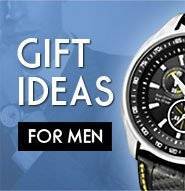 Advanced, state-of-the-art technology meets meticulous craftsmanship through materials matched to hold the unique technological and functional edges. 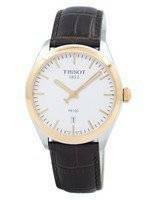 Every mens tissot watch, from the T-Touch to the Le Locle is a speciality watch; for these two, while one amazes with the touch screen, the other gives out a convincing aura of traditional and reliable technology. 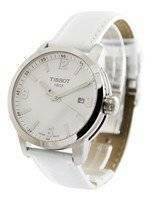 Precision, chic styling and exceptional designs, some of the Tissot mens watches have earned a legendary status among the watch-loving crowd. 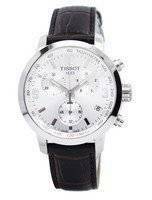 These include the Tissot T-Sport T-Tracx (a refined, no-maintenance piece), the Tissot Men's T-Sport V8 (a classic chronograph with luminescent hands and markers), the Tissot T-Touch Chronograph (unique for its loads of extras! 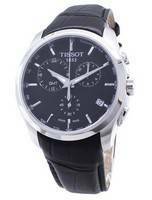 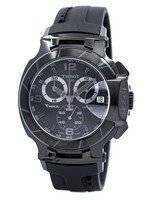 ), the Tissot T-Trend Quadrato (a classic analog watch with rubber straps) and the Tissot PRS516 automatic Chronograph. 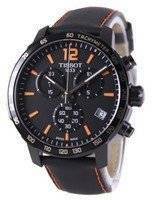 Choose this last one if you are looking for an ultimate choice in luxury chronographs; the highly affordable price is not going to take away the fun of wearing it!